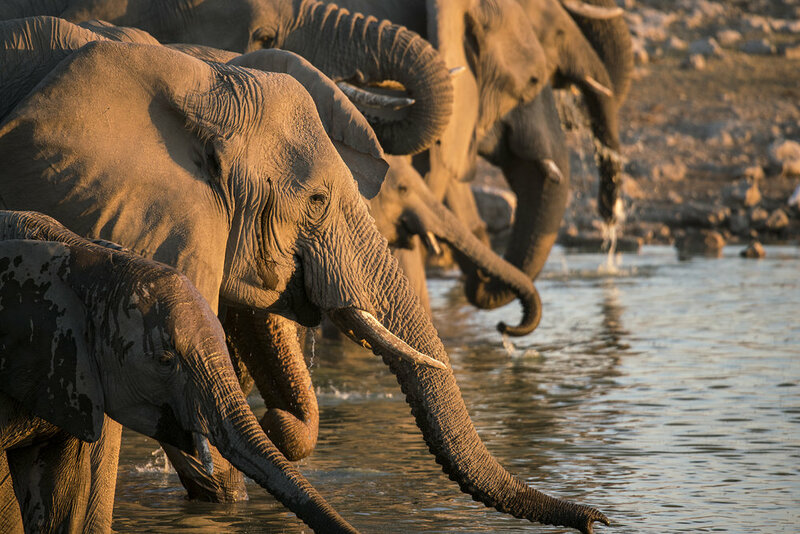 Experience the Big 5 in Namibia! In Africa a country exists where it is still possible to wander in a landscape that contains many more creatures than people: Namibia has its fascinating desert, its own canyon, the Etosha pan and endless savannah, but on a vast mountainous plain lie Erindi, translated as "The Place of Water" in local Herero, with more than 12,000 head of game teeming over an unbelievably large game reserve, where even rare and endangered species are being conserved and managed in a manner that allows man to experience what it was once like to live in undisturbed Africa…Erindi Game Reserve is a jewel in the heart of the wild Namibian landscape. 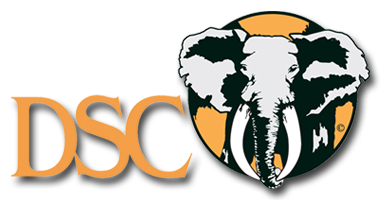 The reserve of 70,00ha is situated 40km east of the town of Omaruru between the Erongo Mountain Nature Conservancy and the Omataku Mountains. Erindi falls within the Nama Karoo biome and is arid to semi-arid characterized by scattered low dwarf shrubs interspersed with grasslands. Erindi consists of an amazing array of diverse landscapes including mountains, riverine thickets, inselbergs ("island mountains") and grassland savannahs for as far as the eye can see.The Game Reserve is also involved in leopard research, being eco friendly as well as rehabilitation project. 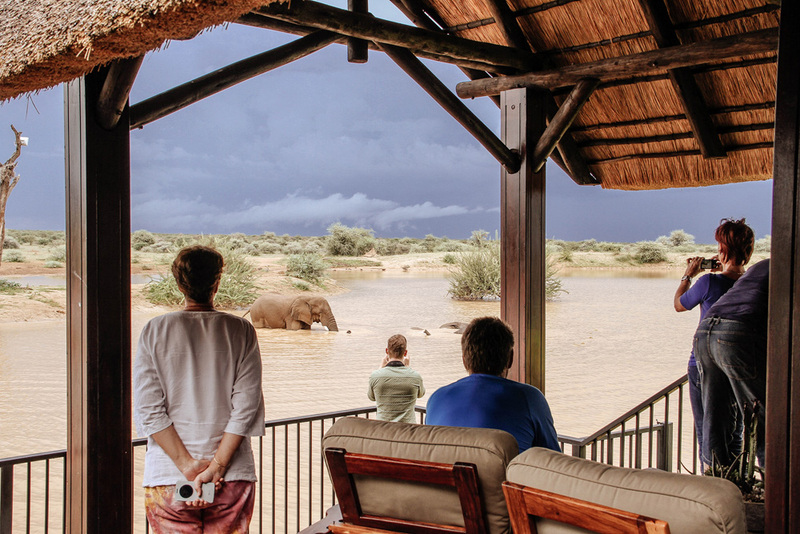 The Erindi Game Reserve is known amongst the locals as “Little Etosha“. 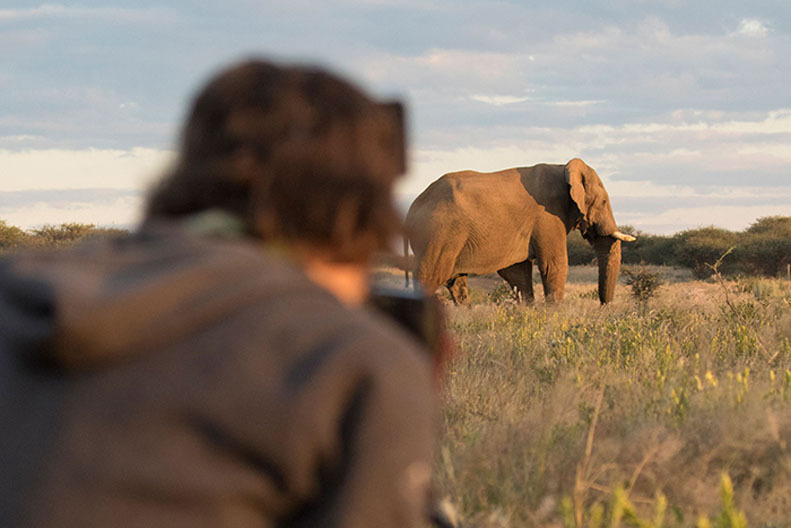 Due to the relatively short driving distance, the spectacular landscape and the abundant wildlife, not to mention the superb service and hospitality of Erindi`s staff, the fantastic food and luxurious accommodations! Old Traders Lodge provides the accommodation at Erindi Private Game Reserve. This impressive lodge comprises the main dining room and viewing deck as well as 35 well appointed suites and that all have views of a water hole. The restaurant and several lookout huts are located directly at the large waterhole, a magnet for rate wildlife - hippos, crocodiles, even elephants and lions. Spend the afternoon in relaxing comfort overlooking the waterhole. Enjoy an excellent buffet dinner while the animals drink right next to the restaurant. The waterhole has a floodlight and photos can be taken all evening with the appropriate equipment. Your accommodation is in the Luxury category. The evening drive will explore another corner of Erindi and show you the scenery in the magical evening light. A short trip takes you to where all the vehicles meet for sundowners. Intense golden hues make the evening surreal as we sip on cocktails and enjoy light snacks. The light softens after a magnificent sunset, as the sun dips behind the horizon, the air cools day transforms to night…If you are lucky you may see a lion family playing or sleeping close to the road! Another delicious breakfast overlooking the African landscape is followed by the drive back to Windhoek where to will arrive around lunchtime! “They say that all bugs in Africa bite...but the Safari Bug is the worst of them all!"